Digital transformation is more accessible now than ever before. The principle of more personal computing is that you can use your device in the way that’s most natural for you and the best suited to what you’re doing. You can even switch from one interaction type to another for maximum comfort and productivity. 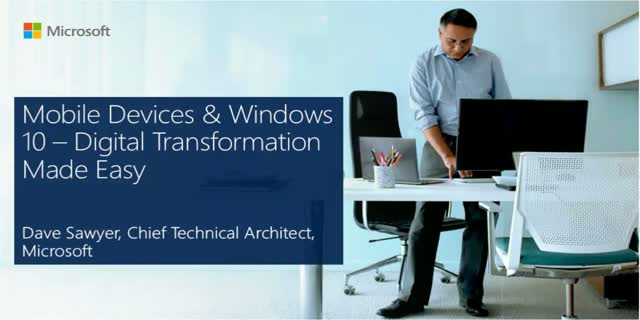 Recent advances in devices, together with Windows 10, can make digital transformation for your business more accessible now than ever before.